February 14, 2015 by Citrus. 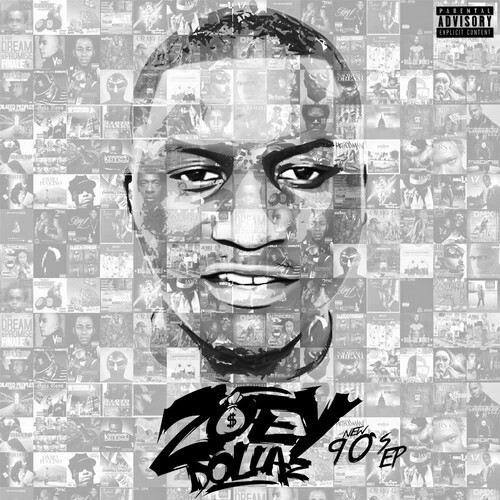 In mid-January, Miami’s Zoey Dollaz released his new 7-track project titled New 90’s. Sitting at just under 30-minutes, the Miami rapper makes a statement that he can make catchy bangers just as well as your favorite current artists. Contributions include fellow South Florida rapper Bizzy Crook, buzzing Atlanta producer TM 88, and more.